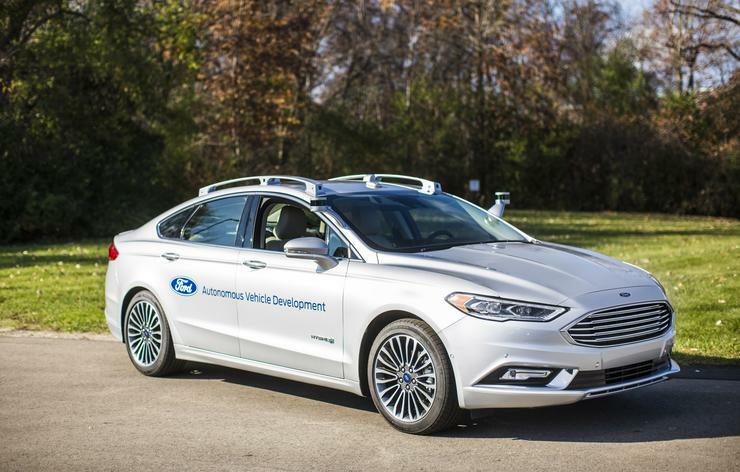 Ford announced today it's investing $1 billion over the next five years in an artificial intelligence (A.I.) 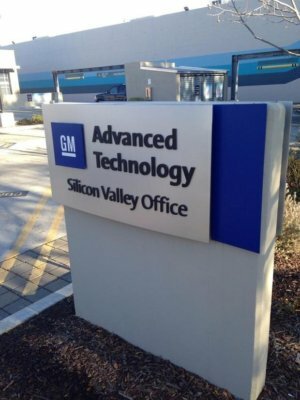 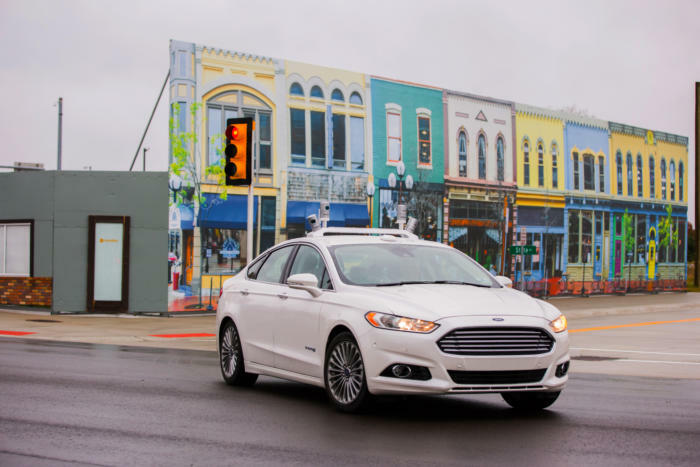 startup founded by former Google and Uber employees to further the development of autonomous vehicle technology. 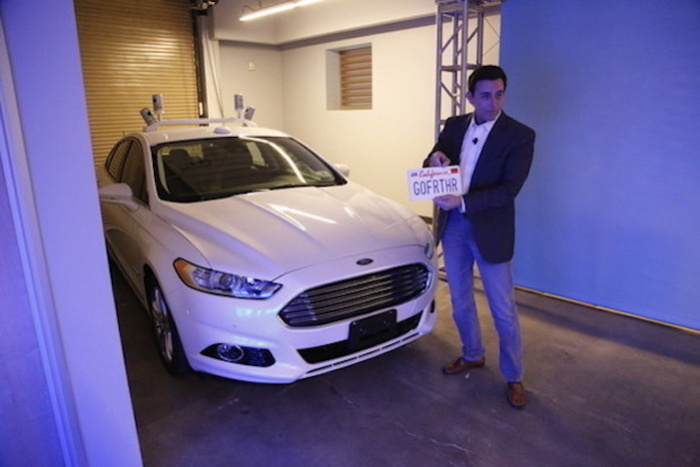 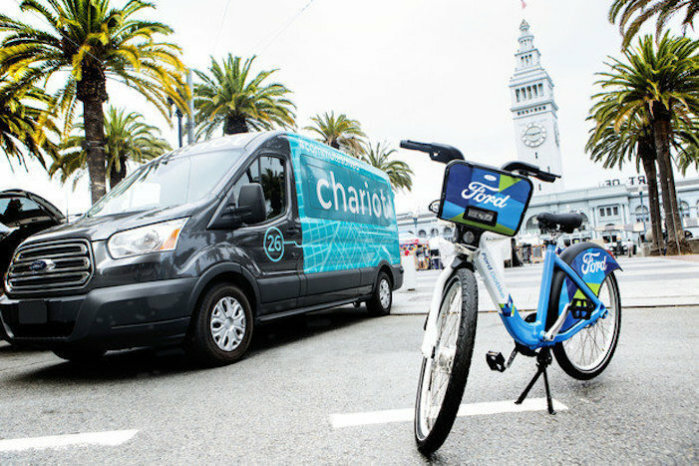 Ford said its relationship with Argo AI will combine its existing autonomous vehicle development program with Argo AI's robotics and "startup speed" on artificial intelligence software.